RoadRunners offer a ‘Price Guarantee’ - never to be under-sold. If you are quoted a better price for the same service from our service areas, we will beat it! • 24hrs-7Days availability - 365 days a year. 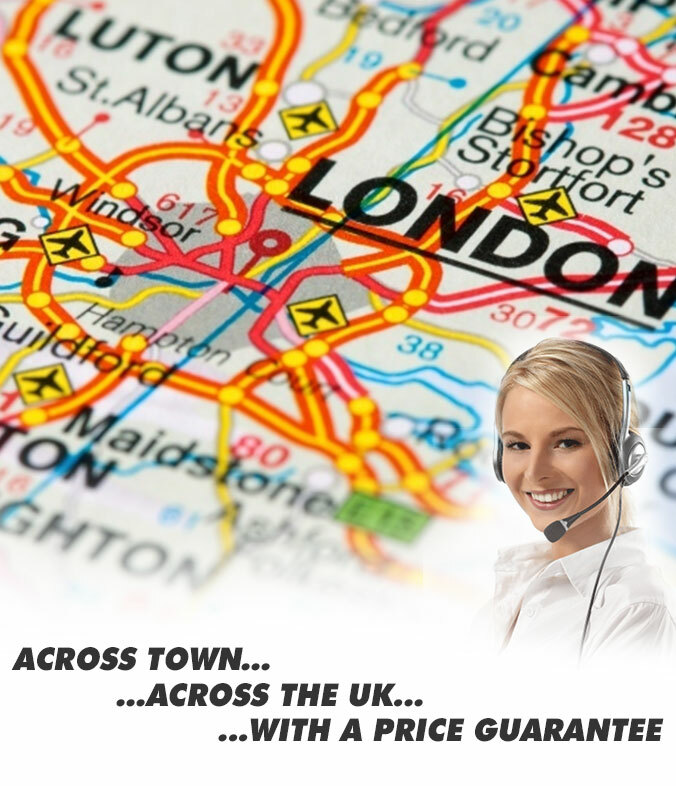 • An immediate SAME-DAY UK COURIER service. • Immediate delivery - Dedicated, Safe & Secure. • Vans, Motorcycles, Cars available now! • All drivers are smart and courteous. • 'Goods in Transit' are insured (see our Terms & Conditions). • Proof of delivery emailed to you within 5 min’s of handover.